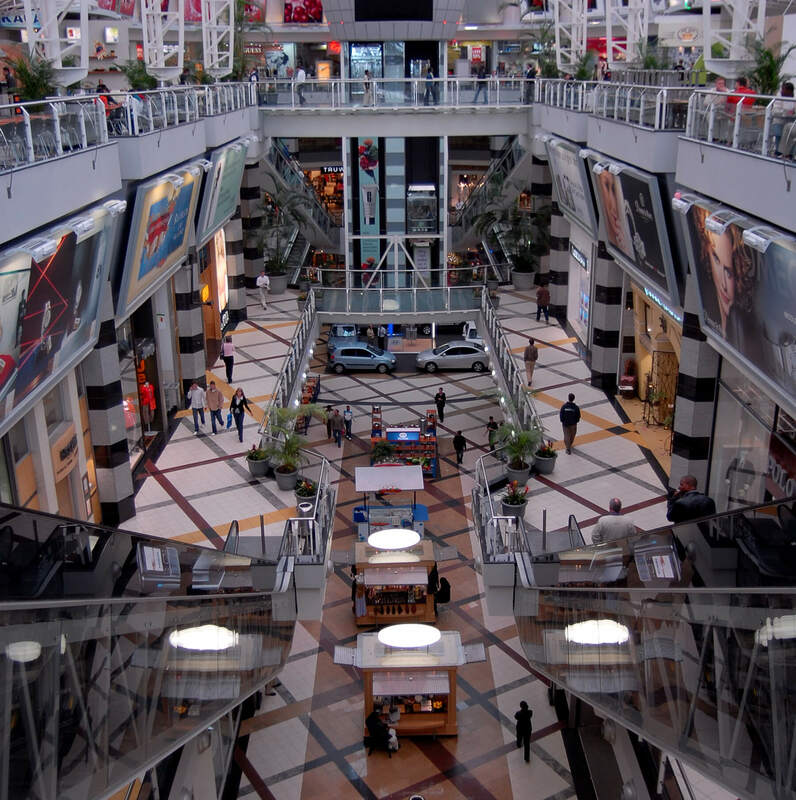 Menlyn Park Shopping Centre's two-year phased refurbishment has positioned the mall as the dominant super-regional shopping center in Tshwane. BILD Architects and Terra Ether Architects partnered to shape the look of what has become one of South Africa's world-class retail destinations "One of the biggest challenges in the redevelopment was seamlessly integrating the old section of the mall with the new, as the proportions were quite different. A major achievement was a 4-star Green Star Retail Design rating by the Green Building Council of South Africa (GBCSA) for the substantial efforts to develop the first building phase of the redevelopment along environmentally friendly design and construction principles. Electrical, ELV and Lighting Design Services.